Want to be recognized as an up-and-coming leader? Don’t wait for someone to promote you, or hand you a leadership role or assignment. Find a colleague or a team who could use some motivational support, and provide it. Or a find project that needs a leader, and commit to making it happen. Find a leadership gap, and fill that gap. Go for it! 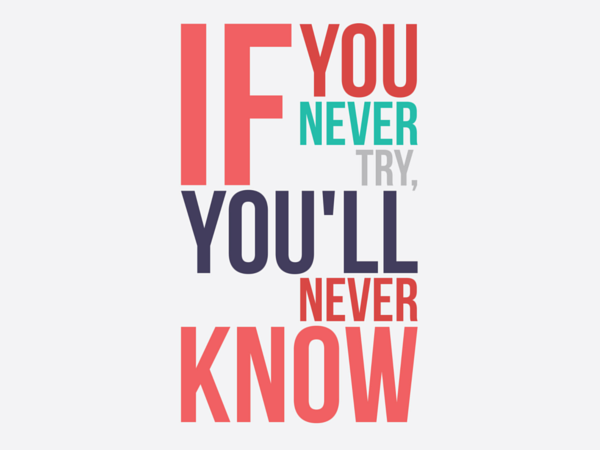 If you never try, you’ll never know.